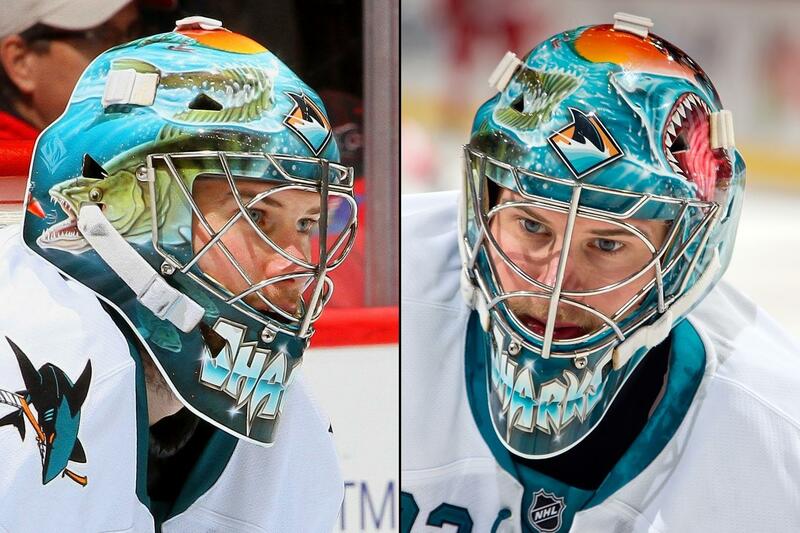 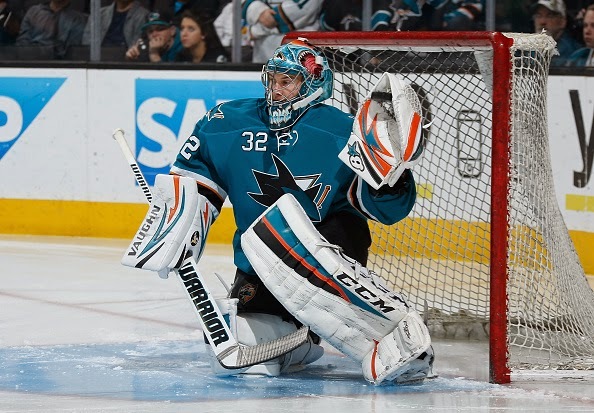 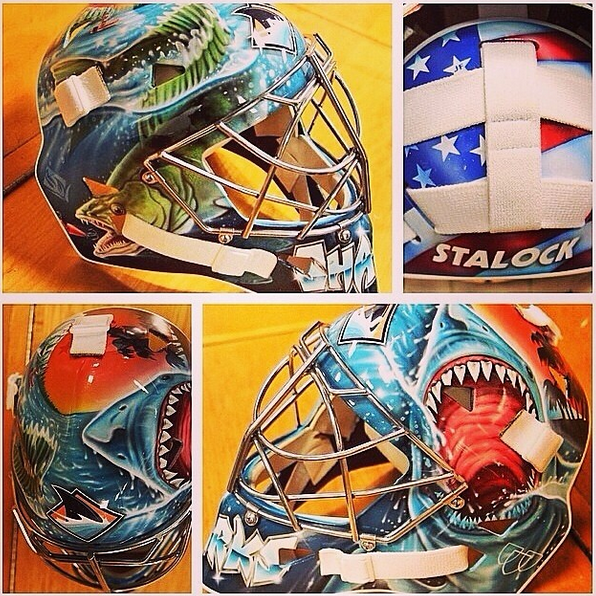 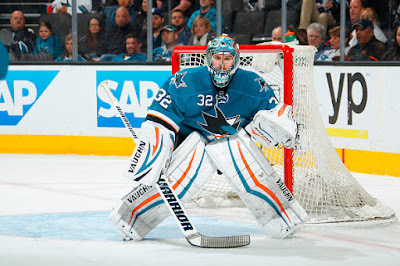 I don't know who Stalock's mask artist is. If anyone knows, please leave me a comment. 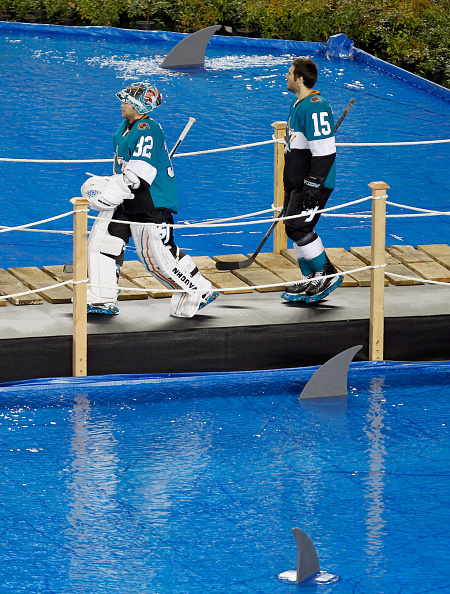 I do know the fish is a walleye, the state fish of Minnesota. 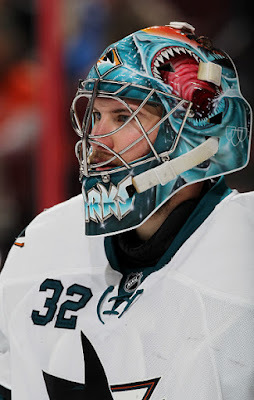 He changed pads partway through the season. PadsTracker didn't have his updated graphic. From the Stadium Series game. 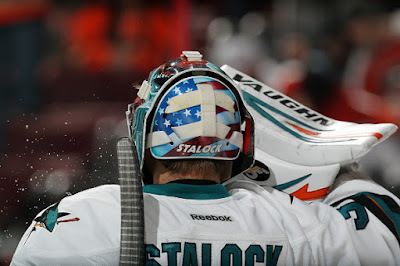 These were the pads he wore at the beginning of the season.